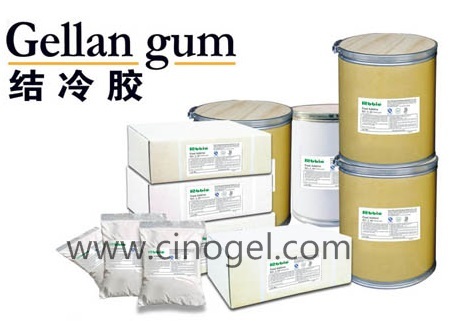 ZHENGZHOU CINOGEL BIOTECH CO.,LTD a professional chinese manufacturer and fast-growing exporter which specialized in Gellan Gum products,with annual production capacity of 500 tons Gellan Gum. We currently have business links in over 80 countries all over the world and enjoy an excellent reputation in the market. And we have been always trying to find you, So contact us now !